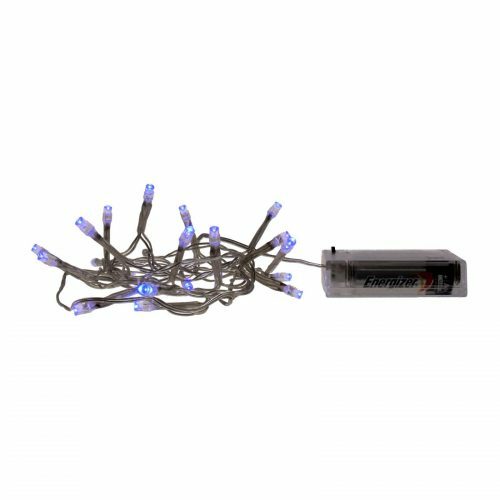 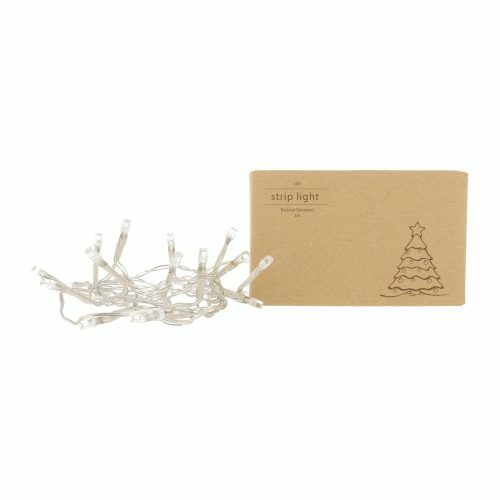 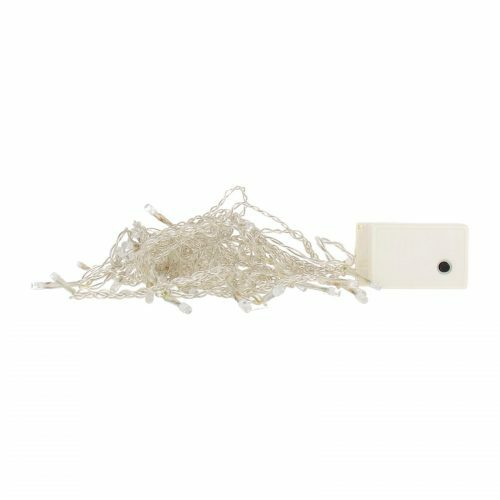 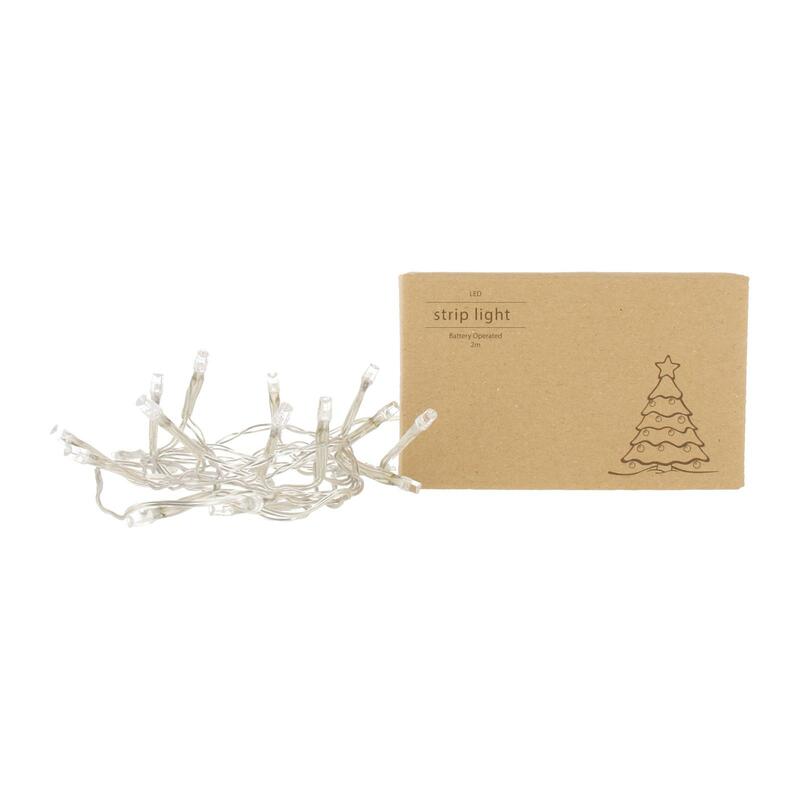 A string of 20 LED lights, with two-meter length, powered by batteries, which can last for 8 hours on the blinking effect mode. A string of 20 LED lights powered by batteries, which can last for 8 hours on the blinking effect mode. 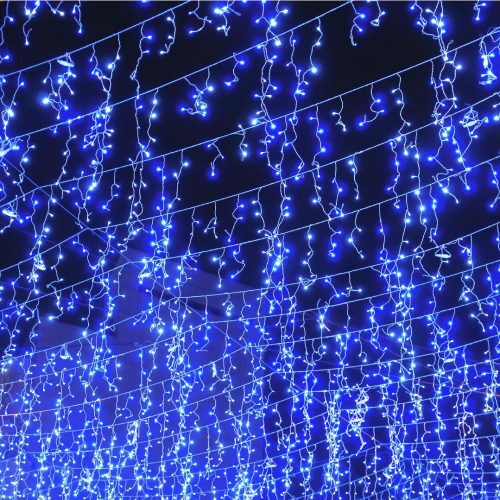 The LED Icicle Light Connectable comes with three different patterns loop, and has 4 cm, 5 cm and 6 cm length in sequence for a total of 86 LEDs. 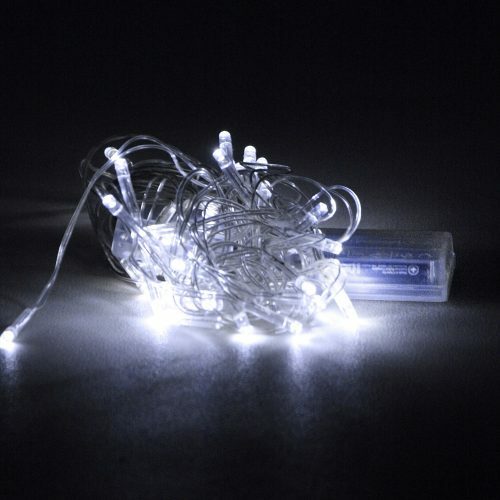 The transparent cable gives a crystal-like effect. 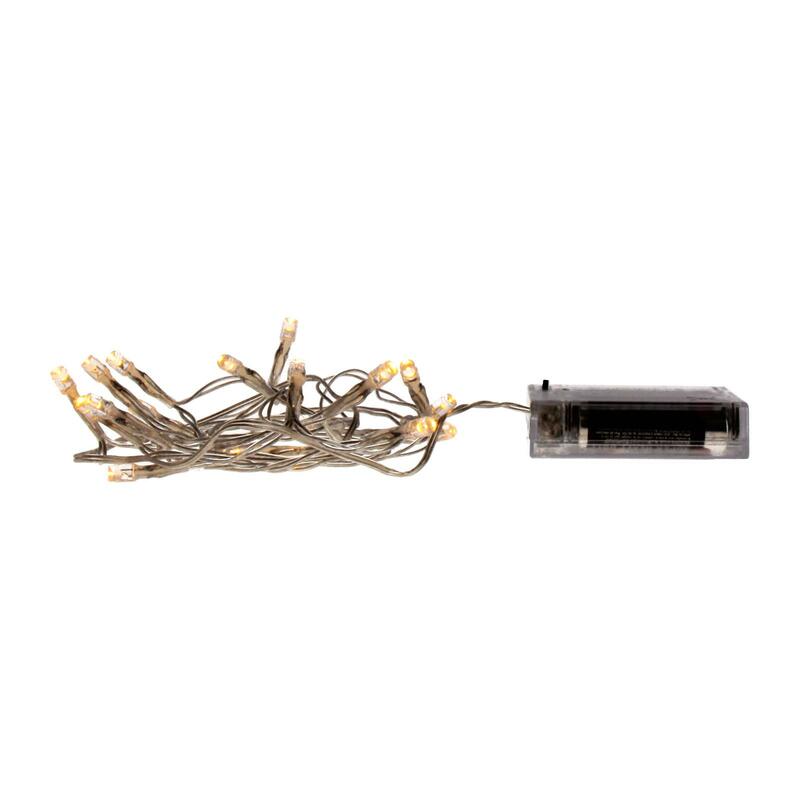 This connectable version can be connected in series up to 10 sets.